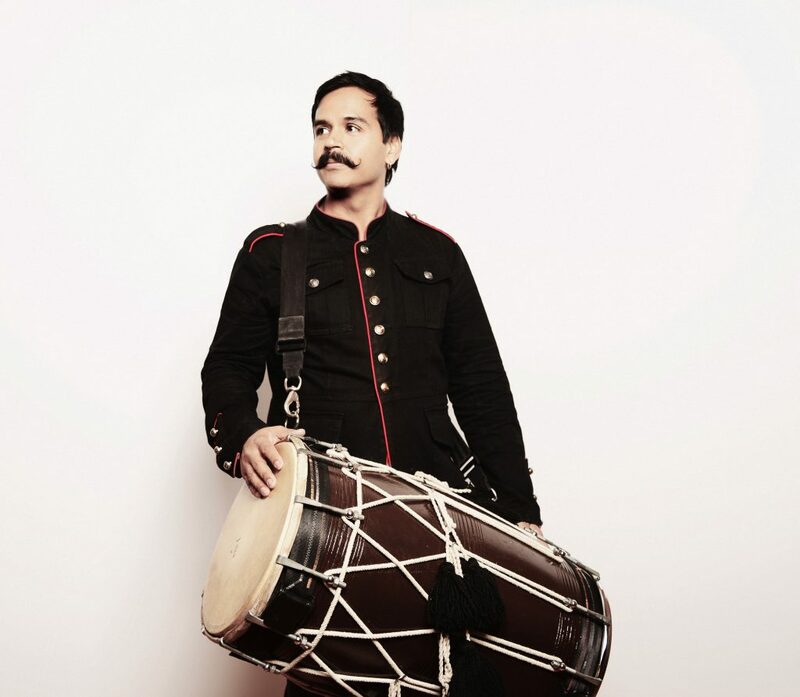 Give a warm welcome to our newest client Sunny Jain, percussionist and founder of Red Baraat! Brooklyn based band, Red Baraat fuses together bhangra, hip-hop, jazz, rock creating one of a kind live shows. Red Baraat has performed shows and festivals around the world including Bonnaroo Music Festival, Austin City Limits, London Paralympic Games, TED Talks, the White House just to name a few. Outside of Red Baraat, Sunny started the Sunny Jain Collective. A collaborative project where he continues to fuse classical Indian music and jazz with other experimental musicians. Welcome, Red Baraat and Sunny!